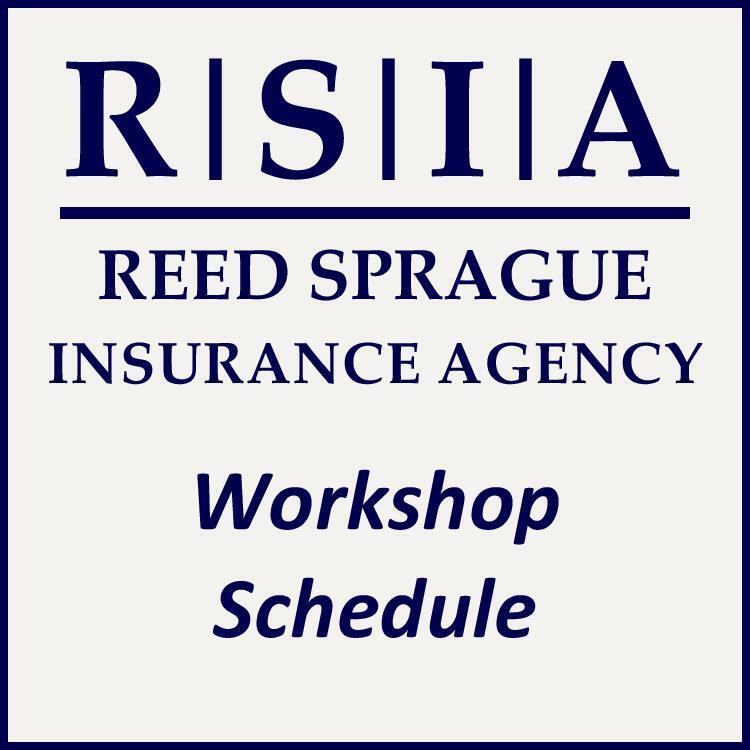 Reed Sprague - — FORMS, MODEL POLICY MANUALS, RISK MANAGEMENT AND OTHER RESOURCES —﻿Our free document download section will be developed over the next several months. 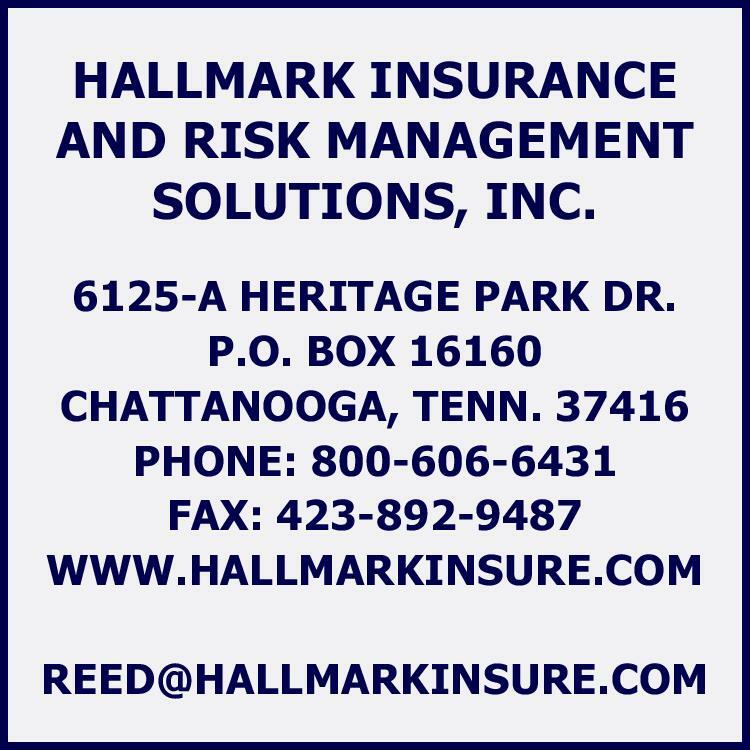 We will add forms and model policy manuals periodically, enabling you to download many forms and model policy manuals Reed has developed and written during his twenty-six years as a church administrator and his nine years in the insurance profession. You can also click on the link on your right to access our insurance companies' extensive resource libraries. Or simply complete our Resource Request Form and send us a quick note requesting the resource you need! — ﻿FREE DOCUMENT DOWNLOAD SECTION —﻿FREE DOWNLOADING OF USEFUL FORMS AND MODEL POLICY MANUALSBy downloading any of the documents below, you agree that you will use the documents only for your organization's purposes. 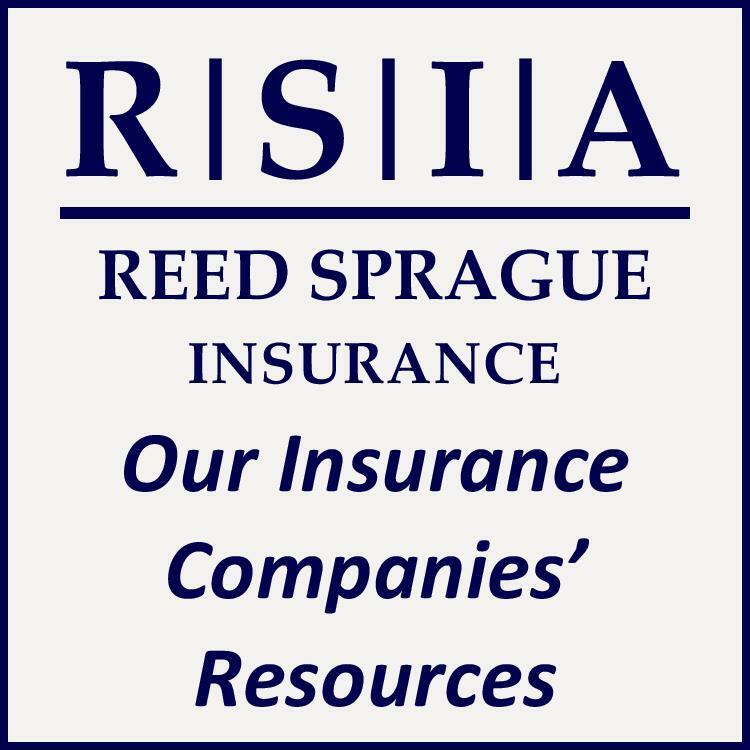 You also agree to hold harmless, release and indemnify Reed Sprague for any and all liability that may result from yourorganization's use of these documents. You further agree that you will not dissiminate or sell these forms. It is theuser's responsibility to check for updated versions of these documents, which will be made available periodically. ﻿Our free document download section will be developed over the next several months. We will add forms and model policy manuals periodically, enabling you to download many forms and model policy manuals Reed has developed and written during his twenty-six years as a church administrator and his nine years in the insurance profession. You can also click on the link on your right to access our insurance companies' extensive resource libraries. Or simply complete our Resource Request Form and send us a quick note requesting the resource you need! By downloading any of the documents below, you agree that you will use the documents only for your organization's purposes. user's responsibility to check for updated versions of these documents, which will be made available periodically.